The program of the 1st 6G Wireless Summit will feature a great number of invited high-profile speakers, technical sessions through open call and poster sessions. 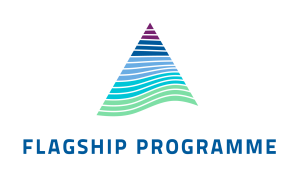 We solicited short position papers (2 pages) on beyond 5G visions, challenges, requirements and candidate technologies as well as future ecosystems and value chains. We invited beyond 5G and 6G initiatives from all around the world to present their targets and visions. A closed doors session, per invitation only, will be arranged after the Summit on Wednesday to draft a joint vision towards 6G. Hirley Alves. 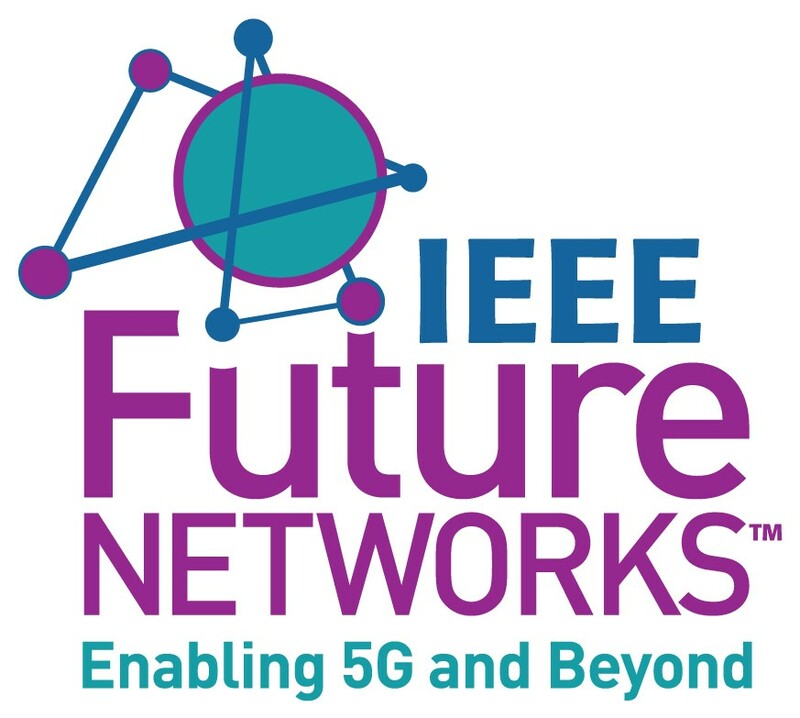 University of Oulu, Finland: Machine-Type Wireless Communications Enablers for 6G. Premanandana Rajatheva. University of Oulu, Finland: PHY Layer Algorithms with Deep Learning – GPU based implementations and Novel Methods of Sensing. Markus Berg. University of Oulu, Finland: mmWave & THz Antenna Research. Sami Myllymäki. University of Oulu, Finland: Materials and Production Technologies. Mehdi Bennis. University of Oulu, Finland: Intelligent Connectivity and Networks/Systems. Lauri Loven, Teemu Leppänen, Ella Peltonen, Juha Partala, Erkki Harjula, Pawani Porambage, Mika Ylianttila, and Jukka Riekki. University of Oulu, Finland: EdgeAI: A Vision for Distributed, Edge-native Artificial Intelligence in Future 6G Networks. Ella Peltonen, Teemu Leppänen, and Lauri Loven. University of Oulu, Finland: EdgeAI: Edge-native Distributed Platform for Artificial Intelligence. Steve LaValle. University of Oulu, Finland: Challenges in Wireless XR. Marja Matinmikko-Blue. University of Oulu, Finland: Local Vertical Specific Service Provider Networks. Pawani Porambage, Tanesh Kumar, Madhusanka Liyanage, Juha Partala, Lauri Loven, Mika Ylianttila, Tapio Seppänen. 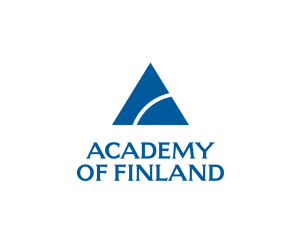 University of Oulu, Finland: Sec-Edge AI: AI for Edge Security Vs Security for Edge AI. Shuaishuai Guo, Nasir Saeed, Jia Ye, Tareq Y. Al-Naffouri, and Mohamed-Slim Alouini. King Abdullah University of Science and Technology (KAUST), Kingdom of Saudi Arabia. Passive Intelligent Mirror-Assisted Localization for Random Blockage-Limited Urban Cellular Networks. Timo Rahkonen. University of Oulu, Finland: IC technologies and circuits from mmW towards THz. Khaula Zeeshan, Muhammad Zeeshan Asghar, Timo Hämäläinen and Pekka Neittaanmäki. 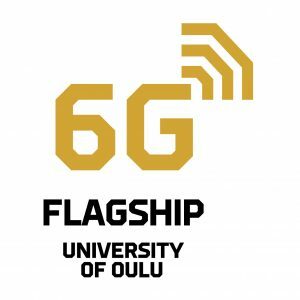 University of Jyväskylä, Finland: 5G to 6G: A peek into the future. Tze-Jie Tan, Jyh-Cheng Chen, and Yi-Bing Lin. National Chiao Tung University, Taiwan: A Vertical Approach for Beyond 5G (B5G) Mobile Networks.